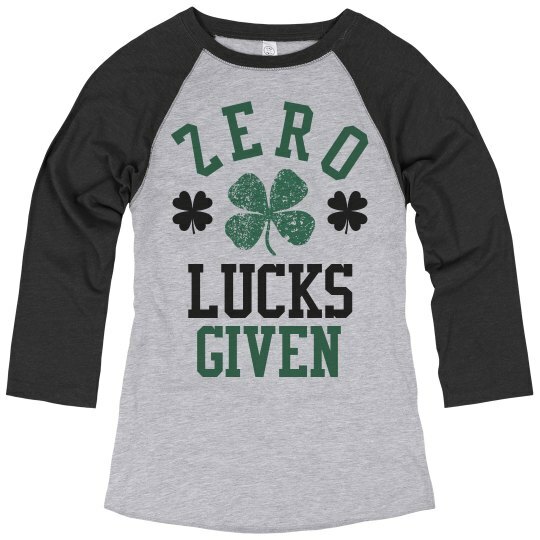 We don't give any lucks this St. Patrick's Day! We're getting lucked up at the pubs and listening to some good old Irish music! Head to the bars with all of your friends to celebrate the magical holiday of St. Pat's. Watch out for all the leprechauns!